This exception isn't very useful because it's a general exception thrown when a method invoked through reflection throws an exception, took me a while to figure out what the issue was. Even though I knew the page causing the error. 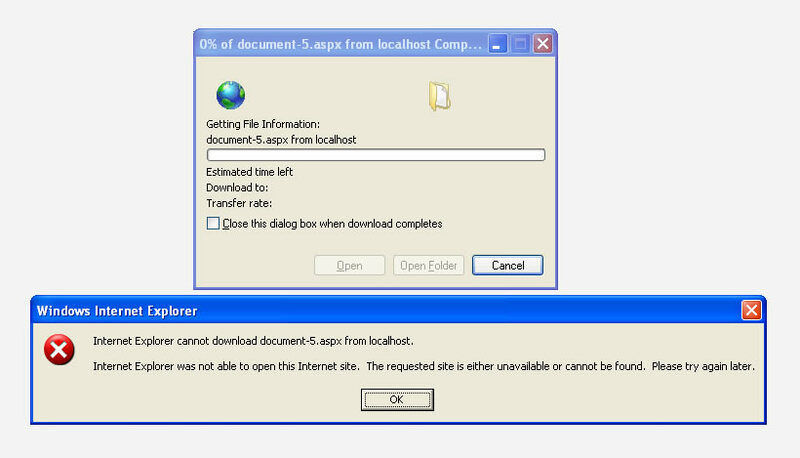 This exception was thrown by a ASP.NET web form which contained a GridView connected to an ObjectDataSource. The ObjectDataSource references methods in a data access layer class. These methods then call stored procedures in the MS SQL database. The code worked perfectly in my development environment. I have the SQL database set up so that the database user ASP.NET uses only has rights to execute the stored procedures it needs to. The database user cannot run commands against the tables directly, this way I limit the surface area of attack should my application have a weakness that could be exploited. I then decided to check the stored procedures. Then it dawned on me that one of the stored procedures used EXEC sp_executesql, which requires the database user to have, in my case, SELECT permissions on the actual table itself. Once I granted these permissions to the database user, the web form loaded correctly.